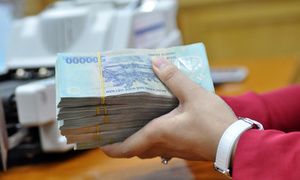 Moody's on Tuesday upgraded the ratings of 14 Vietnamese banks following its recent upgrade of the country’s sovereign rating. 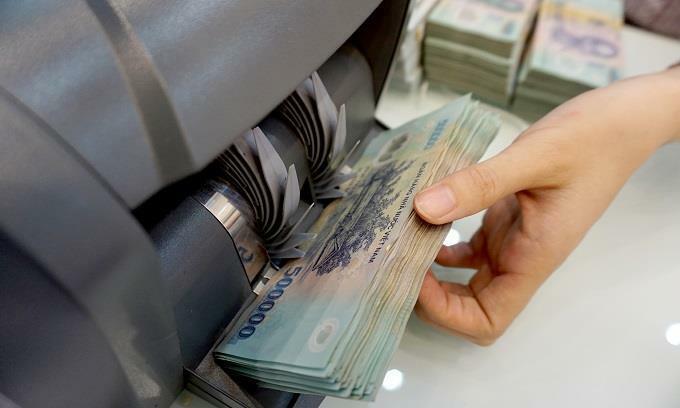 The credit rating agency upgraded the long-term local and foreign-currency deposit and issuer ratings of Vietcombank, BIDV and VietinBank. 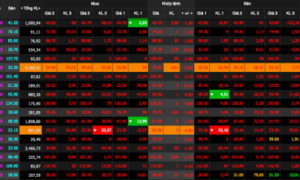 It also upgraded the long-term counterparty risk ratings (CRR) and counterparty risk assessments (CRAs) of VietinBank and BIDV. 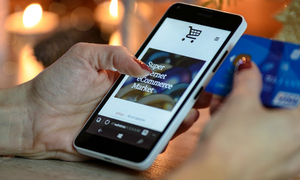 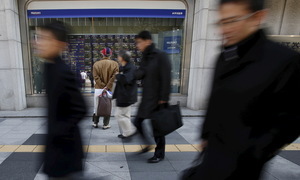 It upgraded the long-term foreign-currency deposit ratings of Asia Commercial Bank (ACB), Military Bank, and Techcombank. 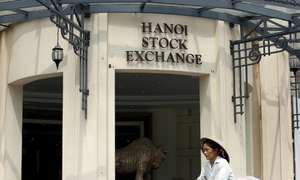 The long-term CRR and CRA of Saigon - Hanoi Bank, HDBank and Orient Commercial Joint Stock Bank (OCB) have also been upgraded. 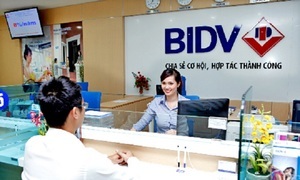 “Today's rating actions on the 14 Vietnamese banks are driven by Moody's upgrade of Vietnam's sovereign rating to Ba3 from B1,” the agency said in a release. 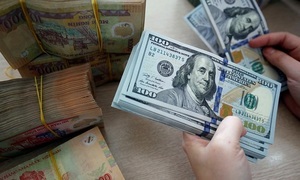 Last Friday it changed its outlook on Vietnam from positive to stable and assessed that government debt would remain steady at close to 52 percent of GDP.